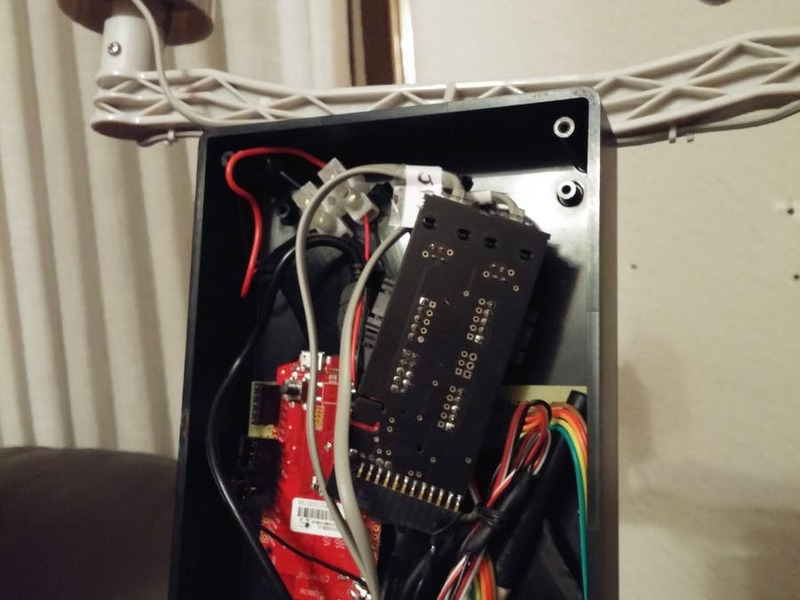 Learn how to build a low-cost Weather Monitor station using Zolertia and Ubidots. This tutorial created by Antonio Lignan takes us from listing the components to achieving autonomous power, IP65 enclosure, registration in WeatherUnderground and data sending to Ubidots. By the way, we initially added IPv6 support to our API thanks to Zolertia's suggestion. Nice one Zolertia. This article was originally published in Ubidots' Blog on July 7, 2016.